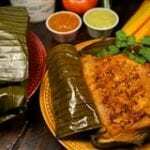 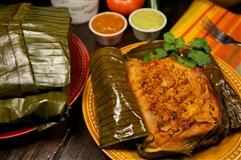 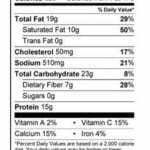 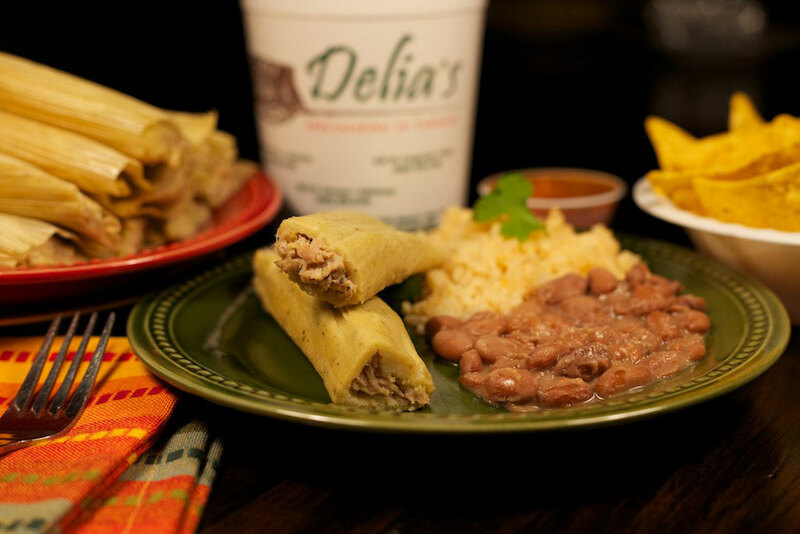 For an authentic Mexican flavor, Delia’s Veracruzano pork tamales will transport your taste buds to Veracruz. 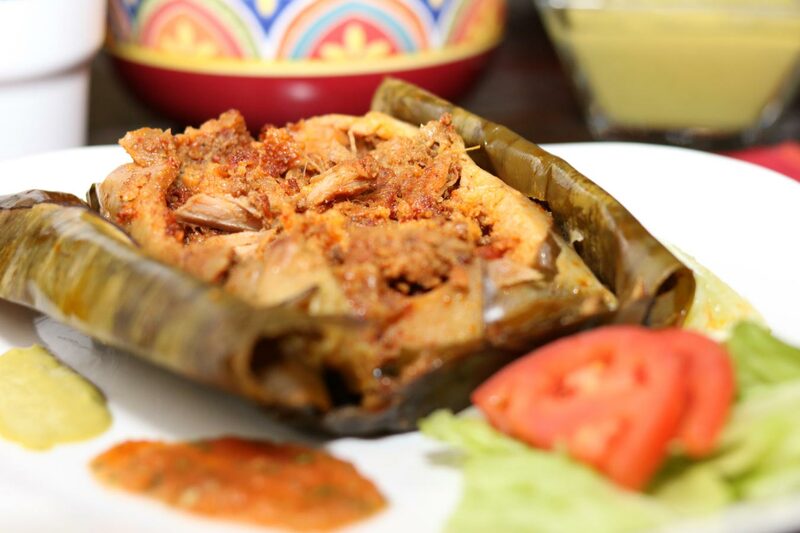 Covered with banana leaves while steamed, the rich flavor combined with pork transcends straight into your mouth. 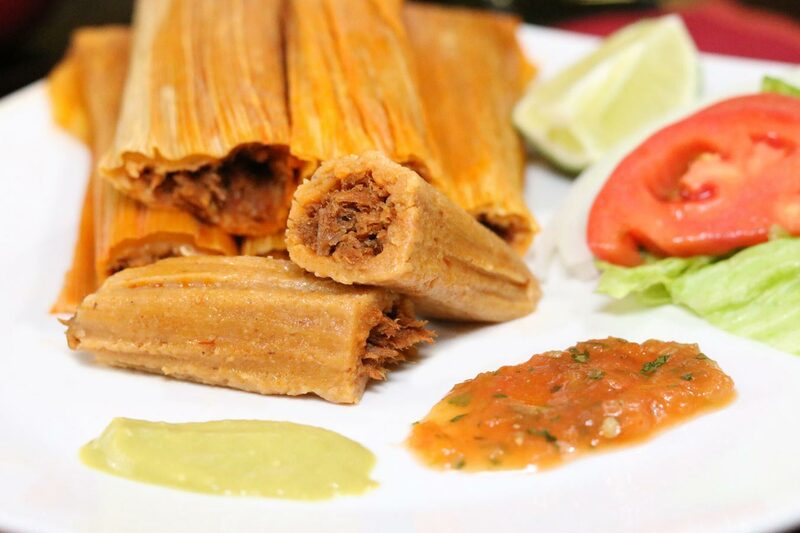 After one bite, these pork tamales will be your new favorite!